"While acceptance of OSS ITOM is increasing, traditional closed-source ITOM software still has the biggest budget allocation today. Moreover, complexity and governance issues that face users of OSS ITOM tools cannot be ignored. In fact, these issues open up opportunities for ITOM vendors. 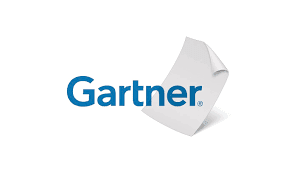 Even vendors that are late to market with ITOM functionality can compete in this area," said Laurie Wurster, research director at Gartner.